She made this claim in response to a questioner who cited the death of teenager who was shot and killed three years ago. The questioner claimed, “The rates of gun violence in America are astronomically higher than in other western democracies.” He then asked what Harris was prepared to do about it. CNN quoted Harris’ response, wherein she said, “You can be in favor of the Second Amendment and also understand that there is no reason in a civil society that we have assault weapons around communities that can kill babies and police officers.” She said it is a “false choice” to think otherwise. 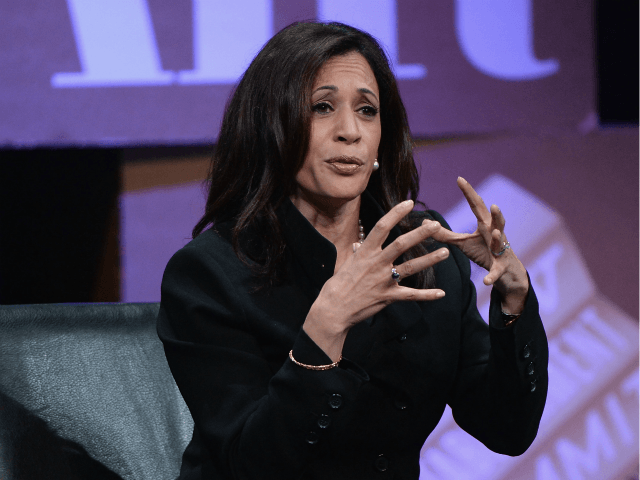 On January 28, 2019, Breitbart News reported that Harris used her appearance that same town hall to push for the criminalization of private gun sales. 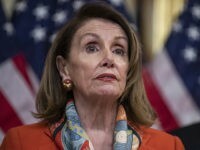 She wants to do this via universal background checks, which she pushed with reference to the attempted-assassination of Gabby Giffords in 2011. Harris did not mention the fact that Giffords’ attacker acquired his gun via a background check, not a private sale.